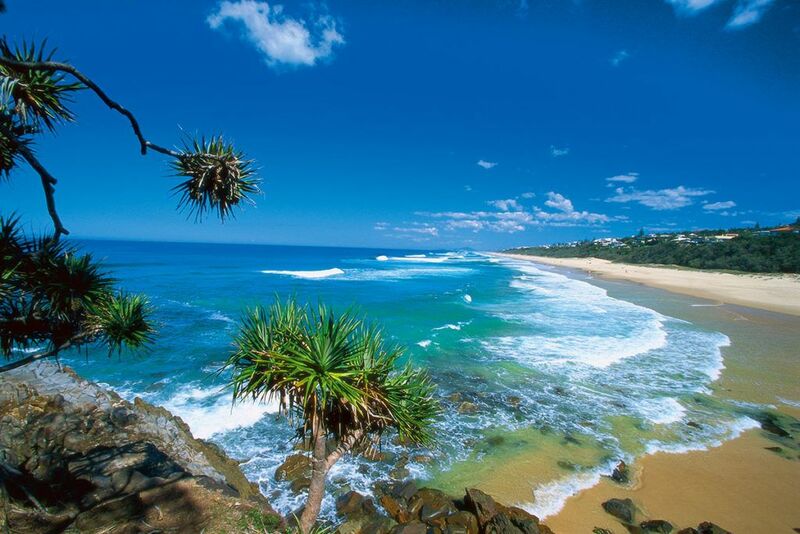 Noosa’s renowned National Park, adjacent to Sunshine Beach. 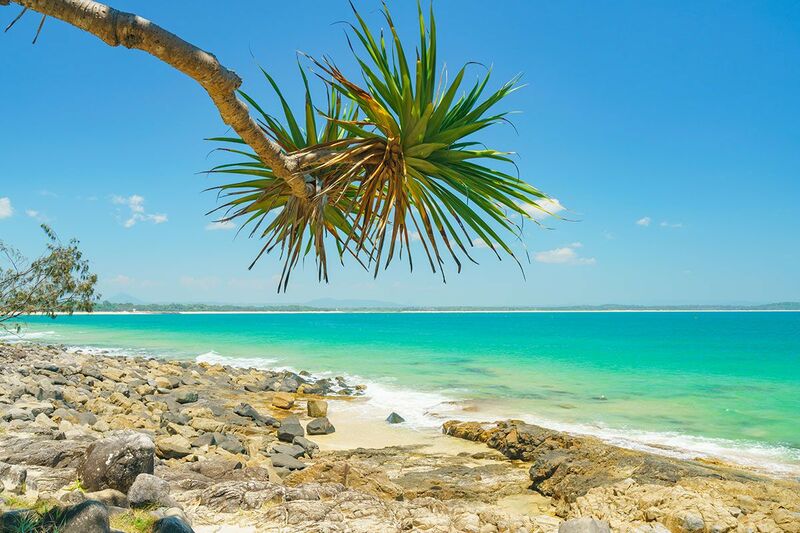 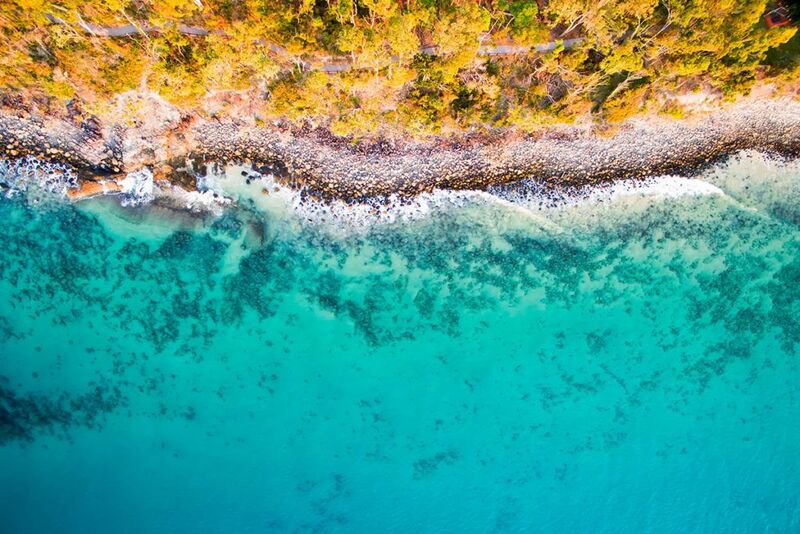 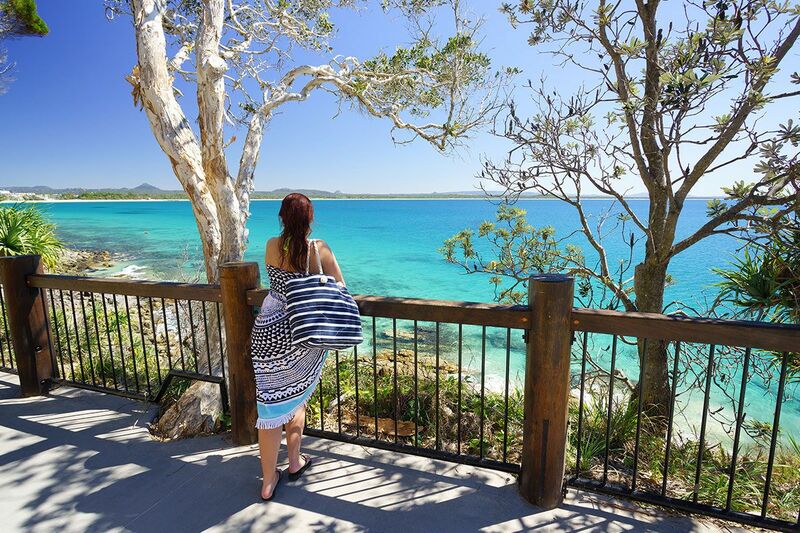 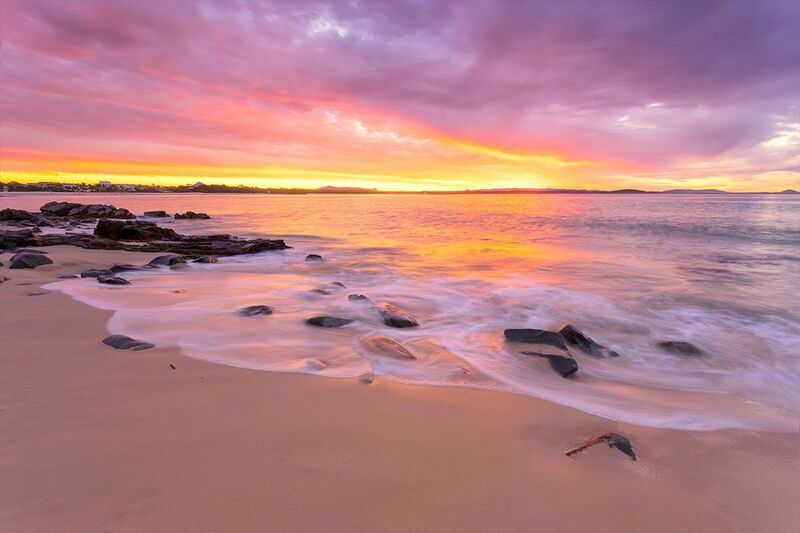 A series of scenic walking tracks and a chance to explore tranquil rainforest, sheltered beaches and coves including Alexandria Bay at Noosa Heads. 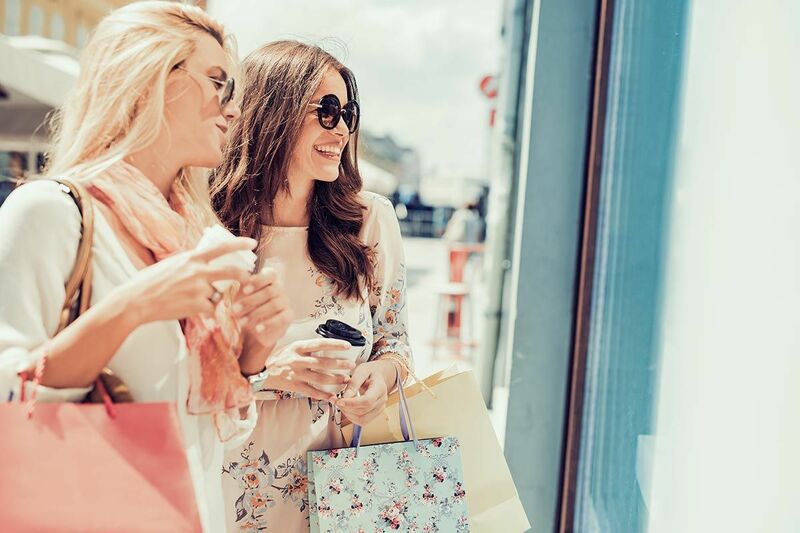 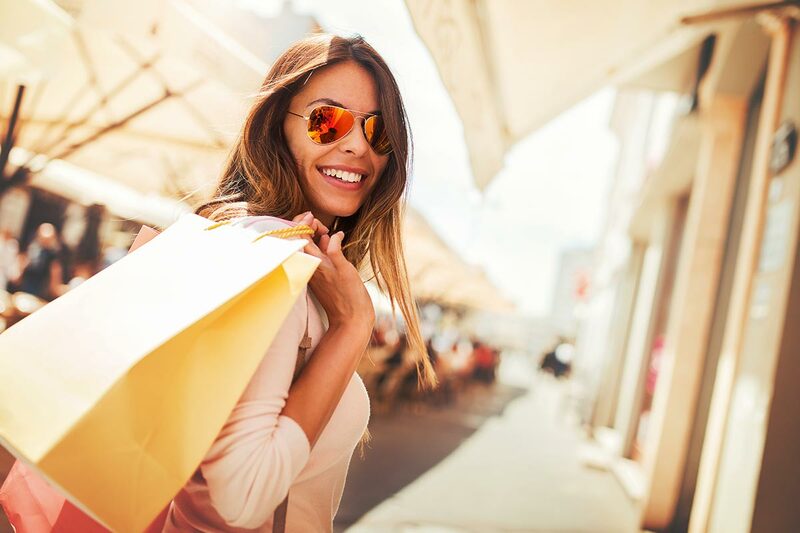 The trendy Duke Street shopping village with its excellent alfresco cafes and restaurants, convenience store, bakery, bottle shops, delicatessen and boutique shopping. 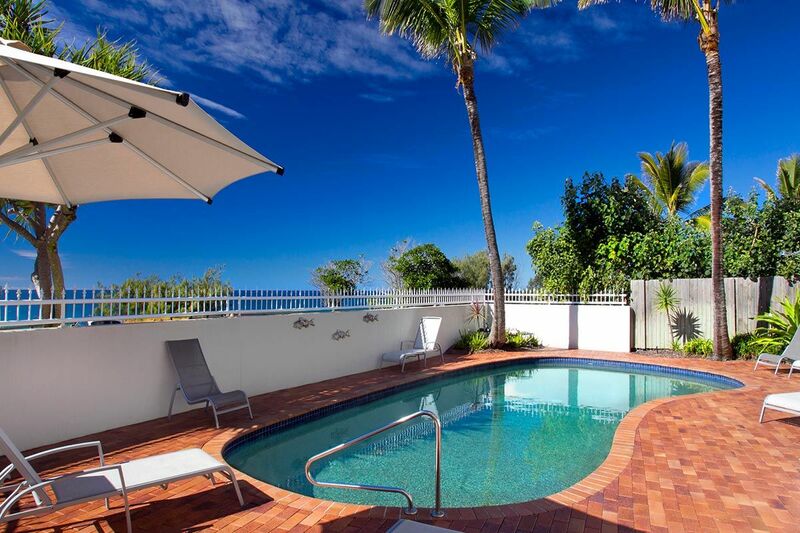 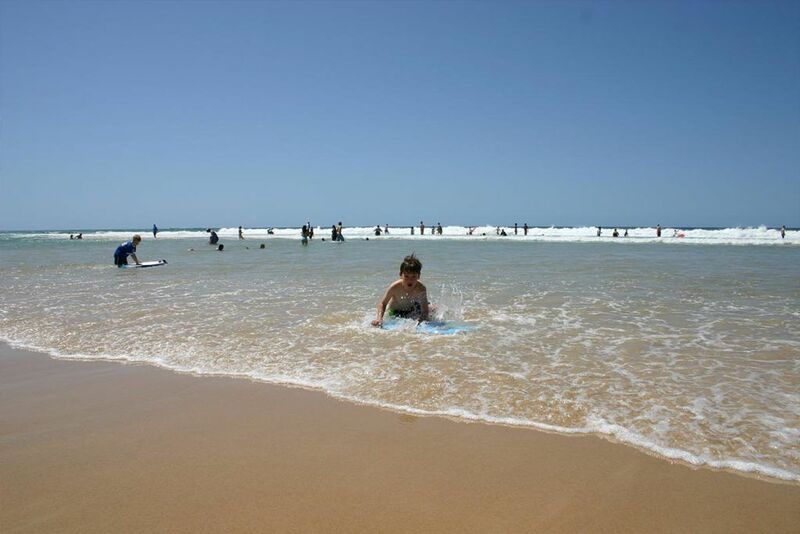 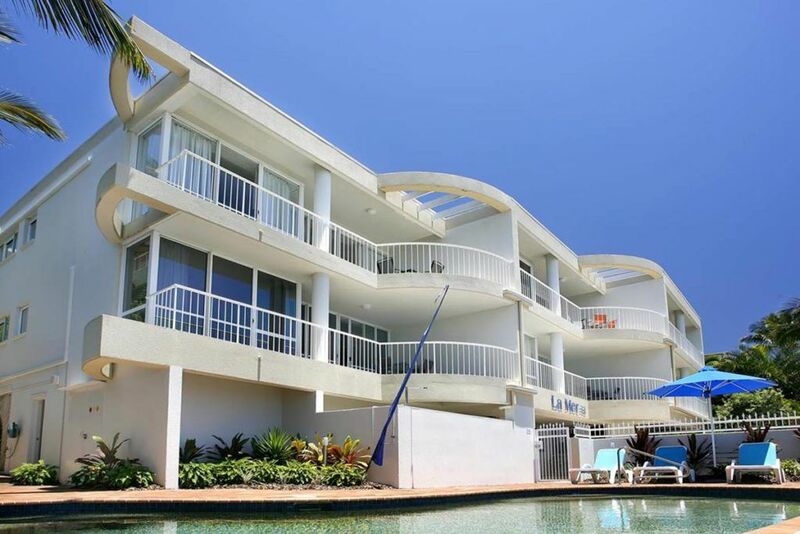 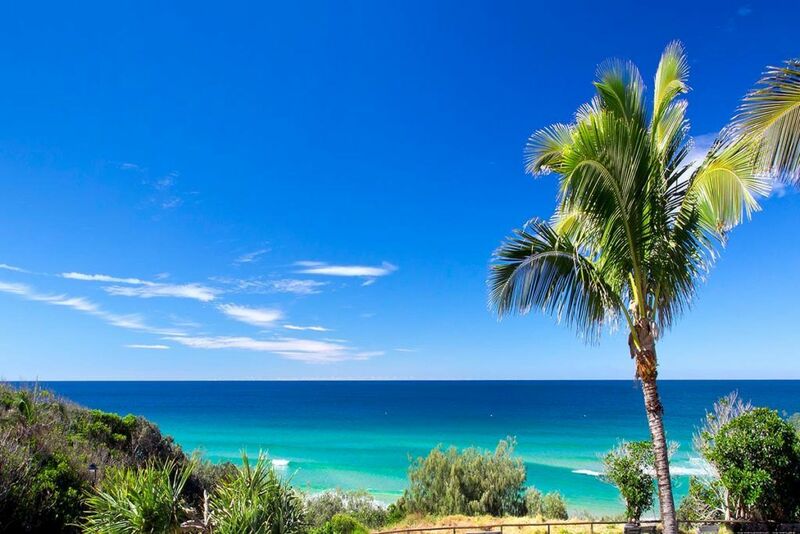 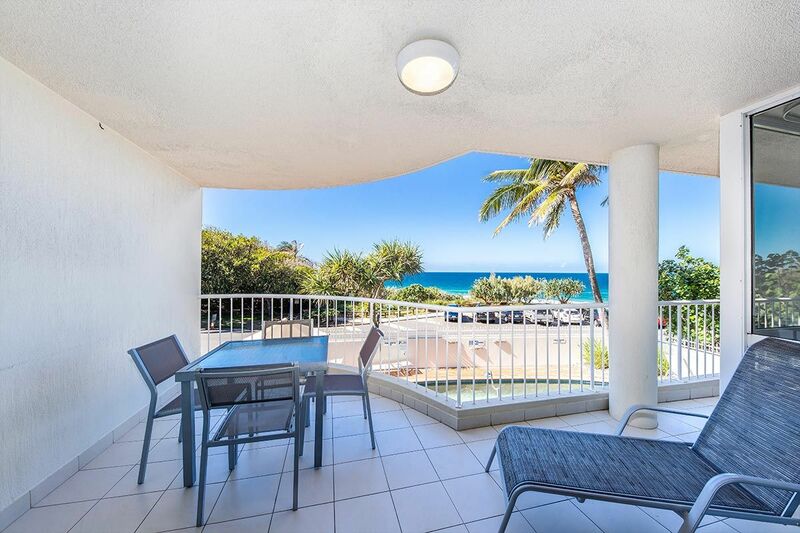 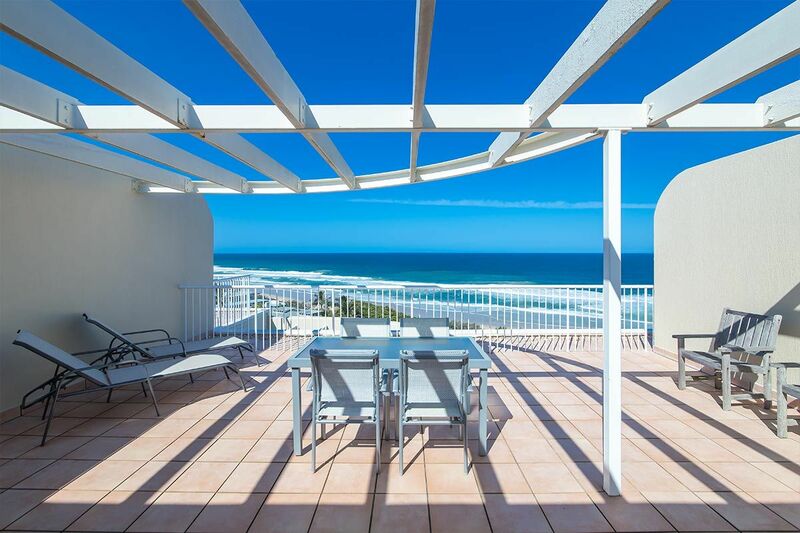 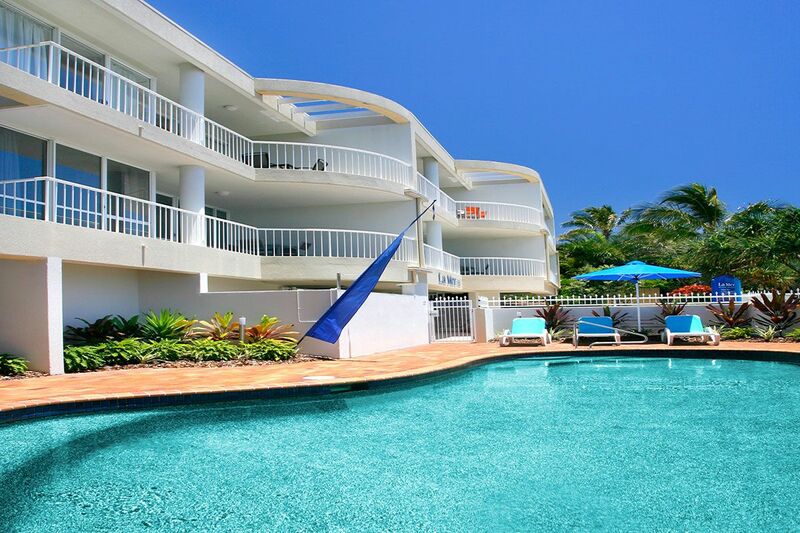 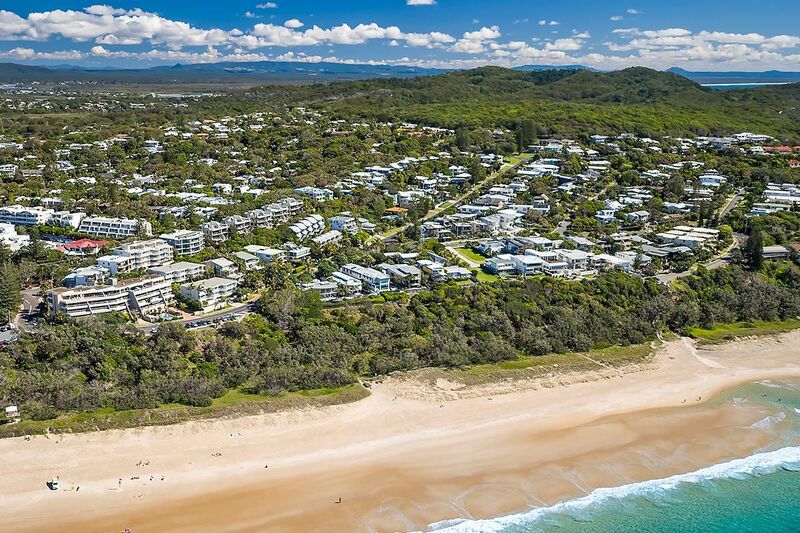 Sunshine Beach is at the northern end of 15 km of pristine sandy beaches, only three minutes from Noosa’s Main Street, and offers ample room to swim, surf or just work on your sun tan. 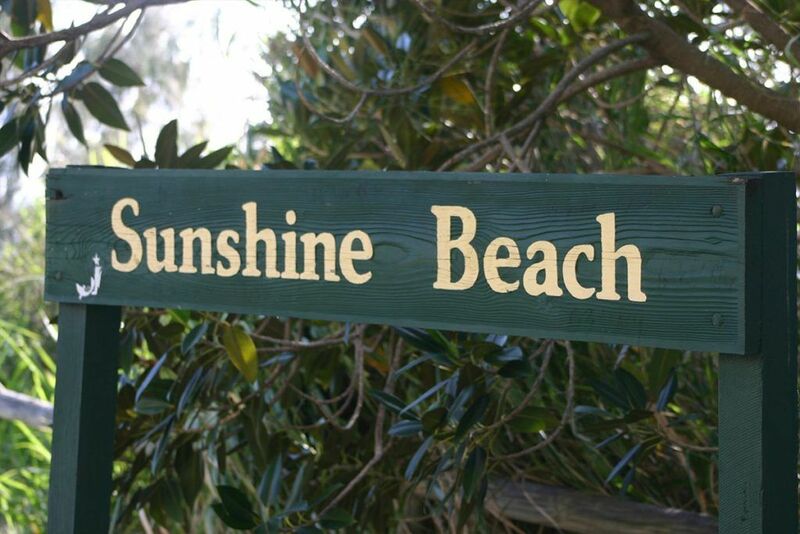 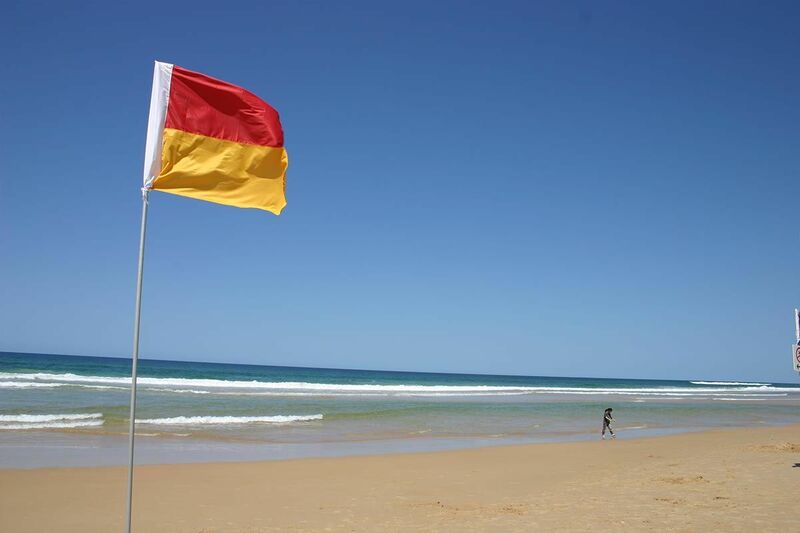 The Sunshine Beach Surf Club patrols the beach 7 days a week throughout the year and also features a bar and bistro. 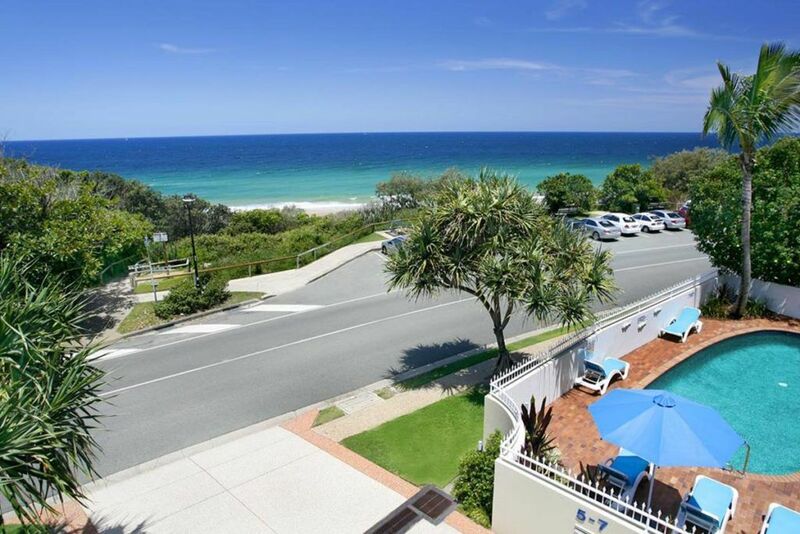 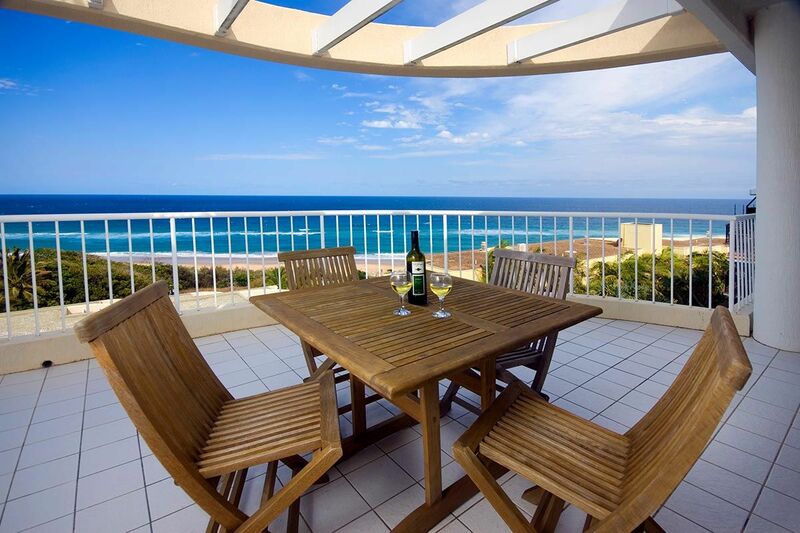 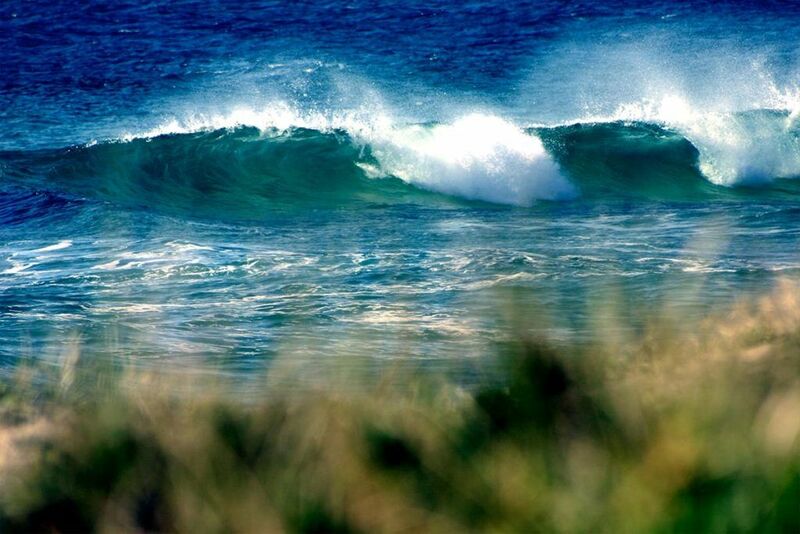 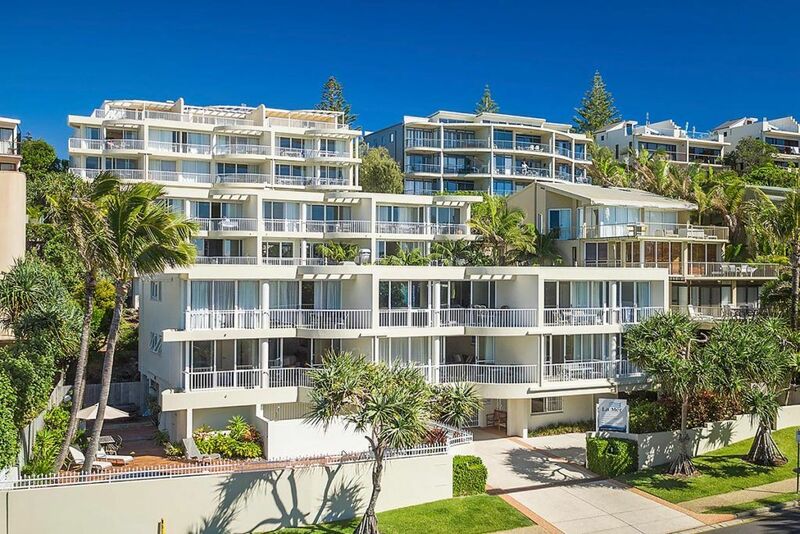 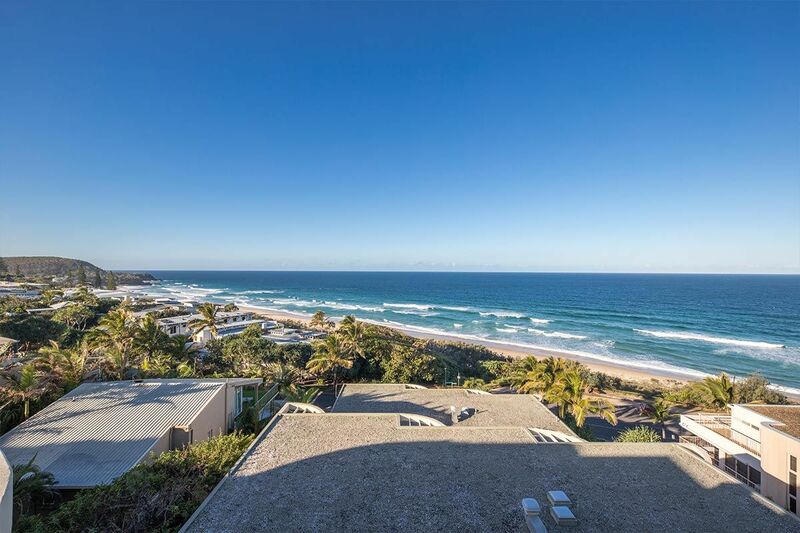 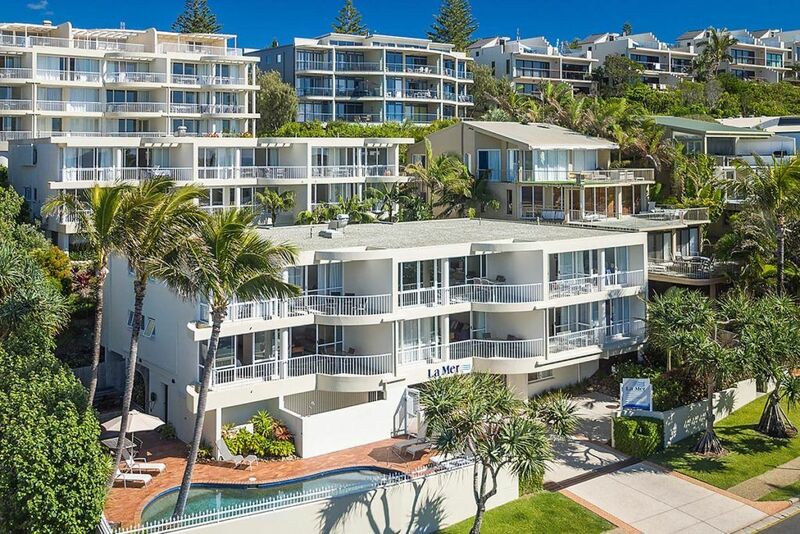 It overlooks the east facing surfing beach and is favoured by both residents and visitors alike. Sunshine Coast Airport at Maroochydore, approximately 25 minutes from Sunshine Beach, has direct flights to and from most Australian capital cities. 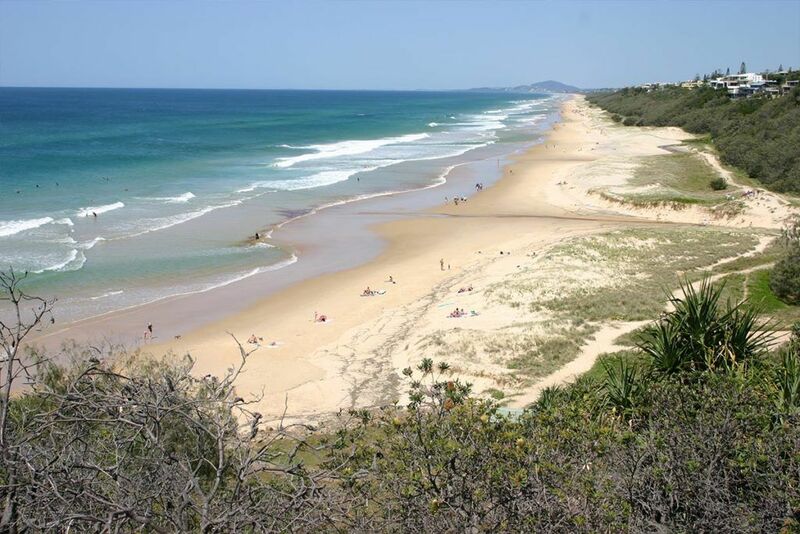 Brisbane airport is the domestic and international gateway to Queensland with over 200 flights daily. Direct air connections from Brisbane Airport are also available to the Sunshine Coast Airport. 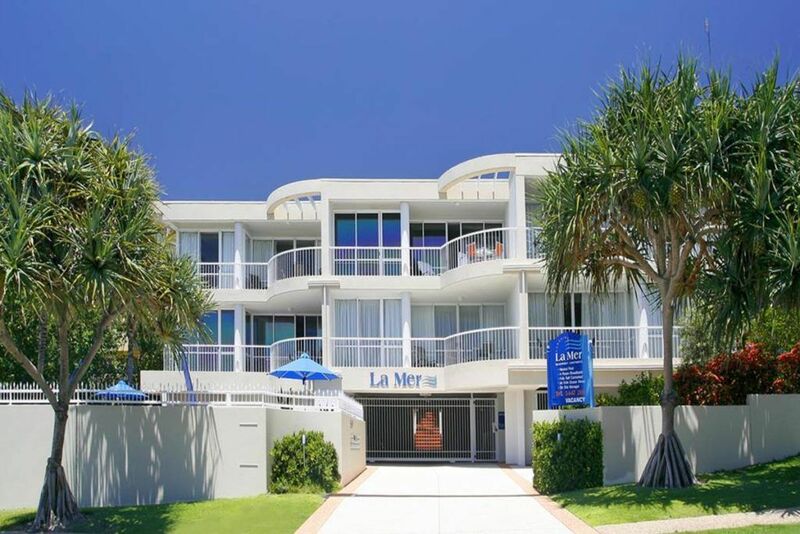 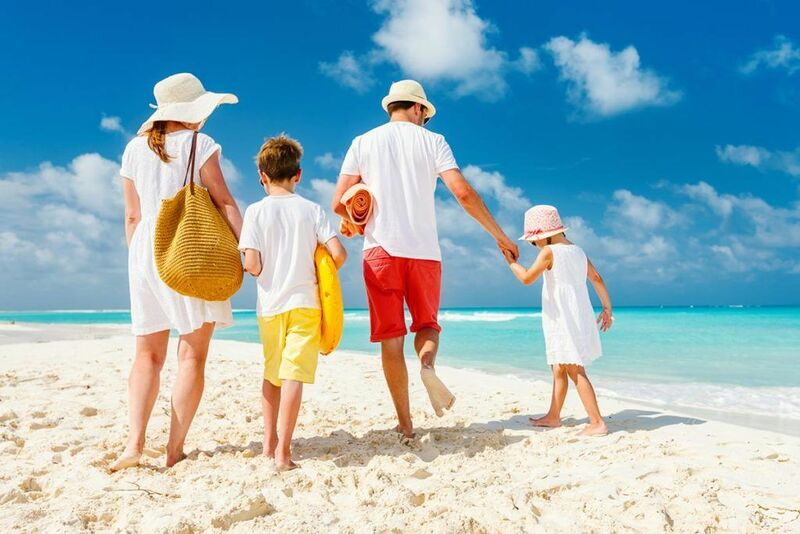 There are regular shuttle bus services from the Airport, that can take you to La Mer Beachfront Apartments.